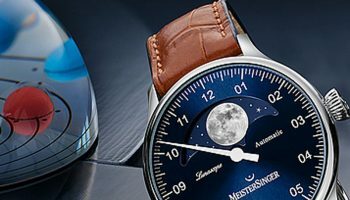 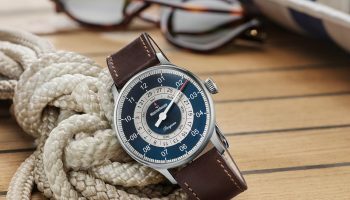 The principle of the single hand is firmly upheld in the MeisterSinger Salthora Meta and yet, there is something different about the watch. 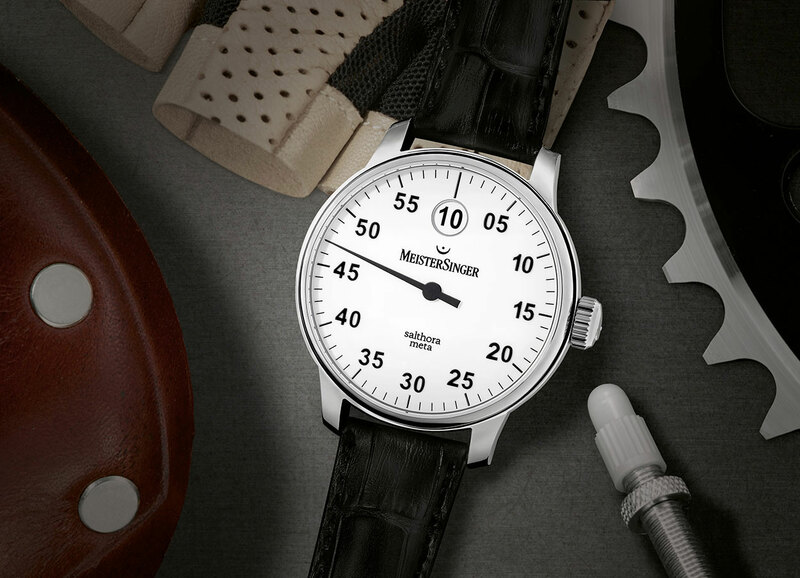 In this sporty-looking model the single hand does not function as a solitary, universal time indicator but as a dedicated minute hand, as the hours are presented digitally in a display at 12 o’clock. 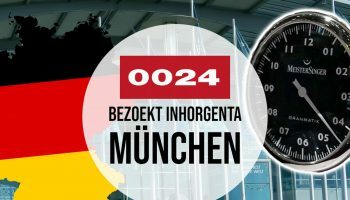 When the minute hand reaches the centre of this window the next hour flashes up. 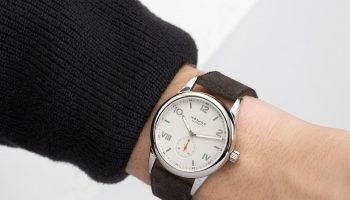 This principle of the jumping hour dates back to watches from circa 1920 and is a great technical feat. 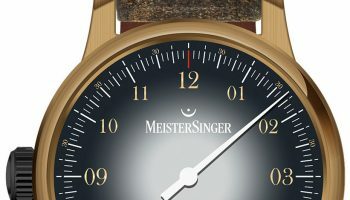 Showing a stable number in the hour window, rather than a wobbly, trembling representation requires a highly stable construction as well as a lot of power that must not take anything away from the accuracy of the movement. 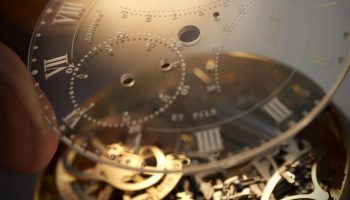 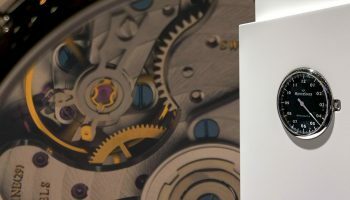 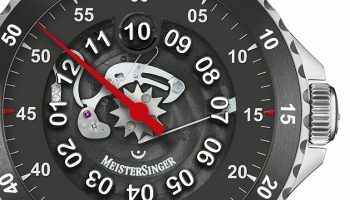 This is why MeisterSinger had a special module developed that can be used with both an ETA-2824-2 and a Sellita SW 200-1 movement. 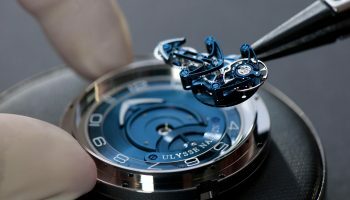 Both of these tried-and-tested power sources ensure that the power the module needs is generated consistently so the effect on the regularity of the watch is minimal.